This talk is aimed specifically at an audience of parents and carers, taking into account their own experience and understanding of the subject. It will be tailored to support the group to explore their own understanding of self-harm and any fears they may have within a safe space. By providing a safe space to explore the issue it will help parents and carers realise they are not aloe and that other support is available to help them care for the young person in the most effective and appropriate way. 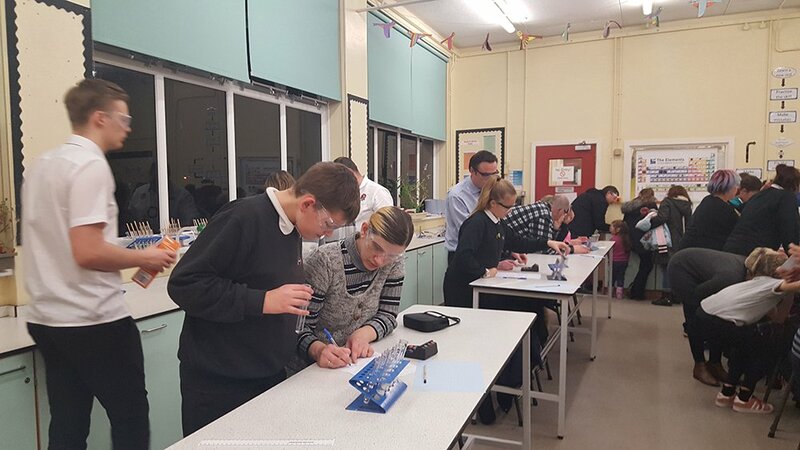 As part of the enrichment programme the Science Faculty offers students we held our first ever Key Stage 3 Parents in Science Evening. 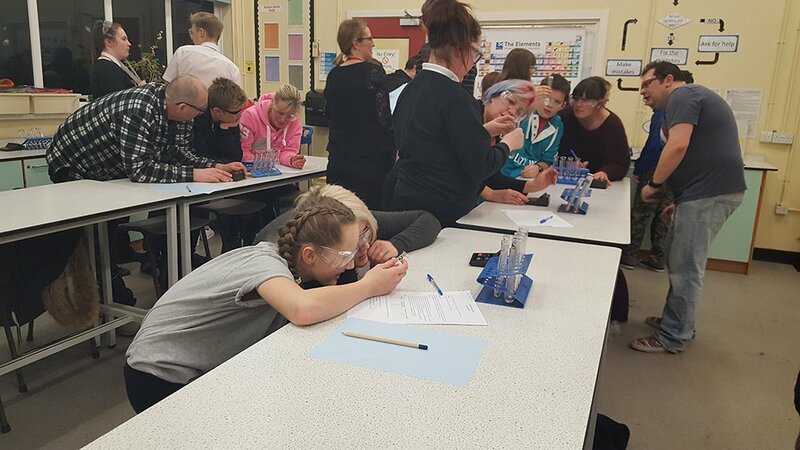 Students came with their parents and were able to show off their science skills as they worked as part of a team to carry out a scientific investigation. It was an opportunity for parents to watch their child at work and to learn more about the Science curriculum. 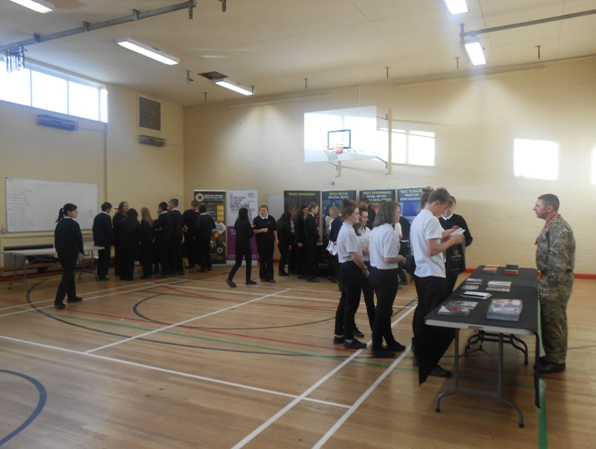 In addition to a hands on practical there were exciting chemistry demonstrations too. Year 11 were involved in a fast-paced, high-energy, highly interactive workshop designed to improve memory skills, increase self-confidence, understand the importance of reflective practices and regular review, and to prepare for exams. This was a highly-interactive, multi sensory learning experience showing students how to prepare for exams by equipping them with a range of very effective learning tools and exam preparation skills.